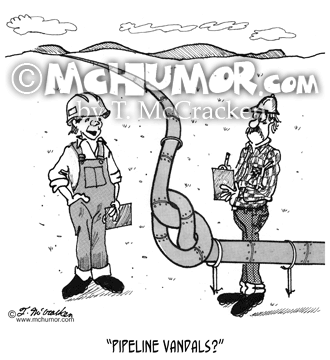 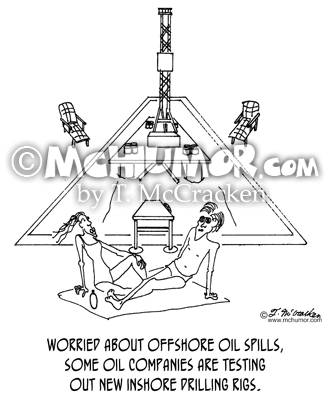 Pipeline Cartoon 1745: Looking at a huge pipeline with a knot in it a worker asks, "Pipeline vandals?" 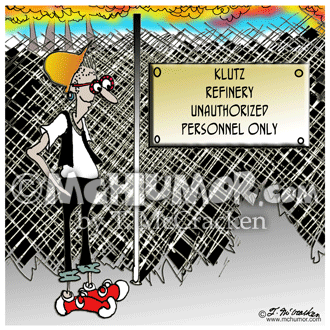 Refinery Cartoon 7972: A sign on a gate says, "Klutz Refinery, Unauthorized Personnel Only." 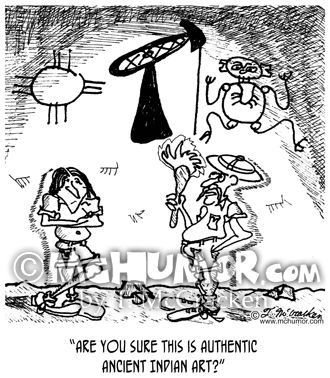 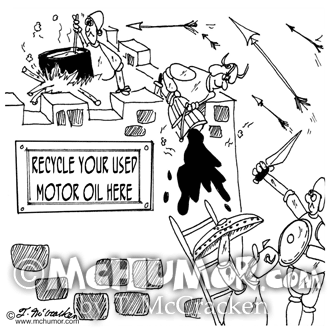 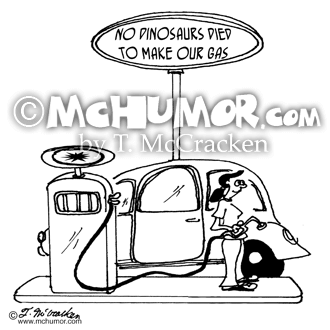 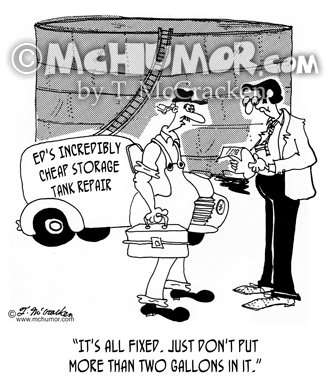 Storage Tank Cartoon 5771: A man from Ed's Incredibly Cheap Storage Tank Repair says to a man, "It's all fixed. 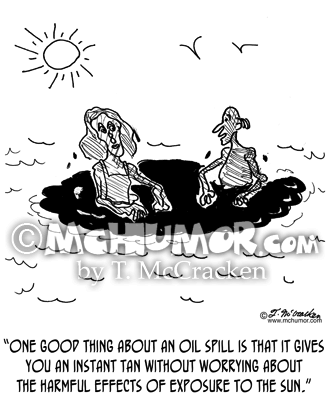 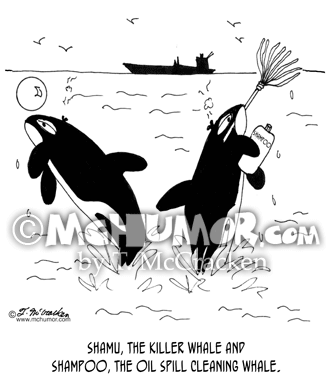 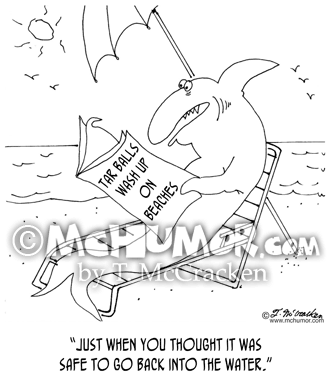 Just don't put more than two gallons in it."